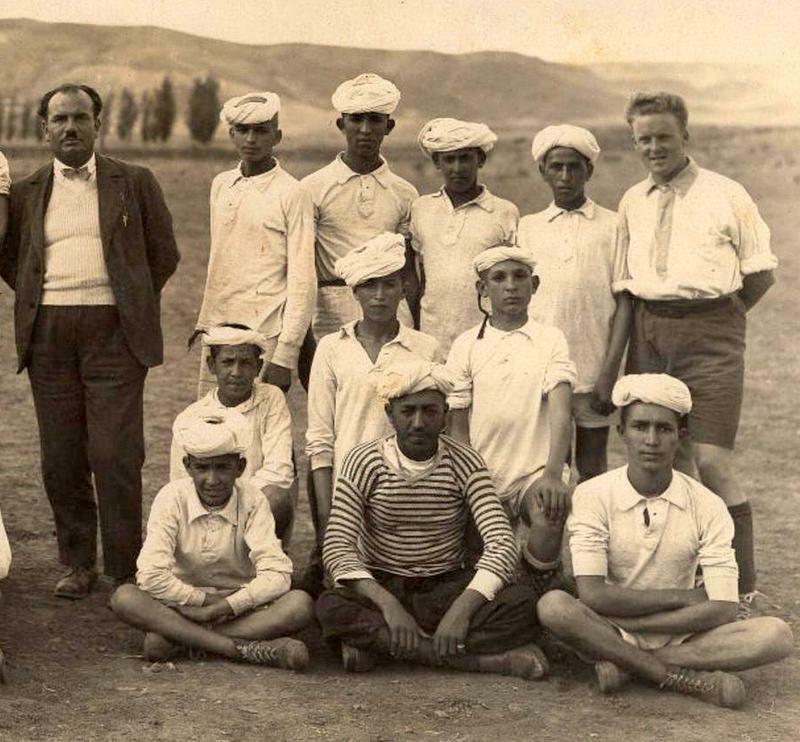 The photographs on this page depict the students, faculty, and staff of the Collège Berbère d'Azrou in the early 1940s. 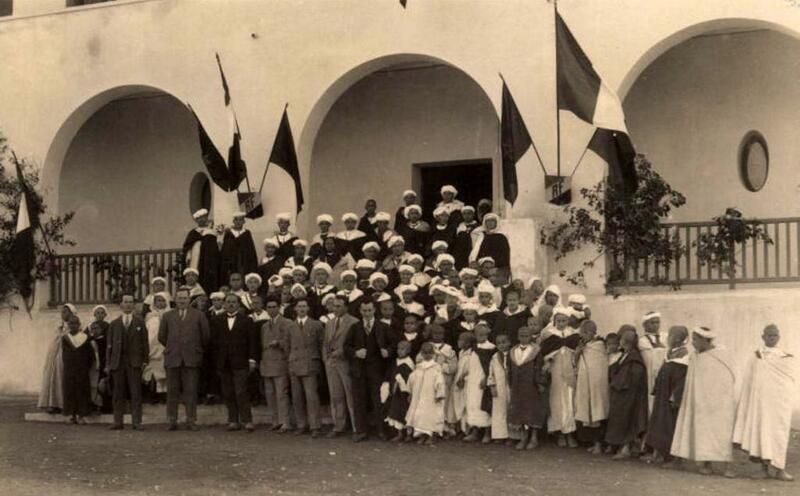 This boarding school in Morocco's Atlas Mountains represented an attempt by the French Protectorate administration to create an indigenous Berber elite, an intermediary class that they hoped would prove loyal to French interests. In many ways, this plan backfired. 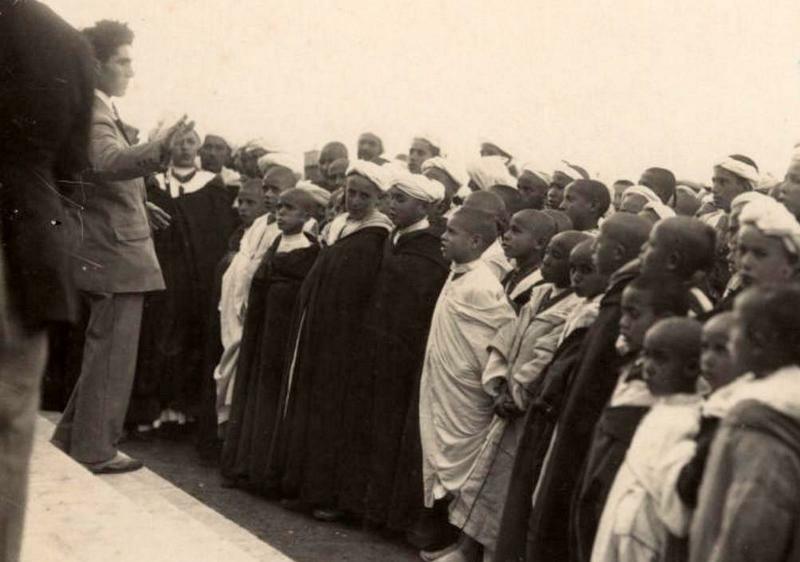 Divide and School: Berber Education in Morocco from the Protectorate to the Present explores this school's role in the French administration's larger "Berber Policy," 1912-1956. For an abstract of my dissertation, upcoming journal article, and discussion of sources, click here. For my teaching philosophy, syllabi, and student evaluations, click here. For a current version of my CV, click here. An announcement service for new academic publications, the H-Net Book Channel now commissions original essays connecting recent literature to broader scholarly and public discussions.